No one gets excited about roofing. At AMERICAN INDEPENDENT REMODELERS there is plenty to get excited about when it comes to your home's roof. AMERICAN INDEPENDENT REMODELERS offers many distinctive styles, shapes and materials of roofing to accentuate your home's overall appearance. 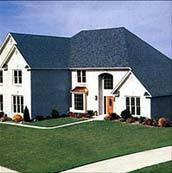 Next to the foundation, the roof is the most important aspect of your home. Keeping this component of the home functioning well is key in avoiding unneeded expense. Why wait until there is water damage on one or several interior walls? 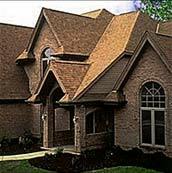 AMERICAN INDEPENDENT REMODELERS roof systems will add appeal and efficiency to your home. 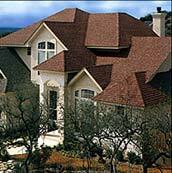 With our wide variety of roof cover options, we can personalize your home to your individual tastes. The simple act of adding a dimensional earth tone can bring out so much from the home. 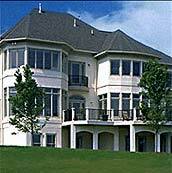 AMERICAN INDEPENDENT REMODELERS has been providing quality roofing systems in the Minneapolis/St. Paul area for over 20 years. We are licensed, bonded and insured in the State of Minnesota. Our work is backed by both a workmanship and manufacturer's warranty to provide you with a secure feeling on insured protection, and workmanship that enhances the beauty of your home. Call us today to discuss your roofing needs with an AMERICAN INDEPENDENT REMODELERS representative, or simply fill out our online REQUEST ESTIMATE form and we will contact you directly.